With more notable branches of the Nepenthes universe doing their own big things by way of footwear collaborations, it’s a surprise that the core itself never sees the limelight. While its retail abode on 38th street in Manhattan remains ever-sequestered from other more bustling fashion centers, the eclectic team behind their everyday have something in store with Reebok: a clean, palatable Workout silhouette left with their own signature mark. Taking notes from Keizo Shimizu’s years of leadership, the design exhibits quite the same ethos found in labels like Engineered Garments, Needles, and RandT, using texture plays to add a bit of extra dimension. 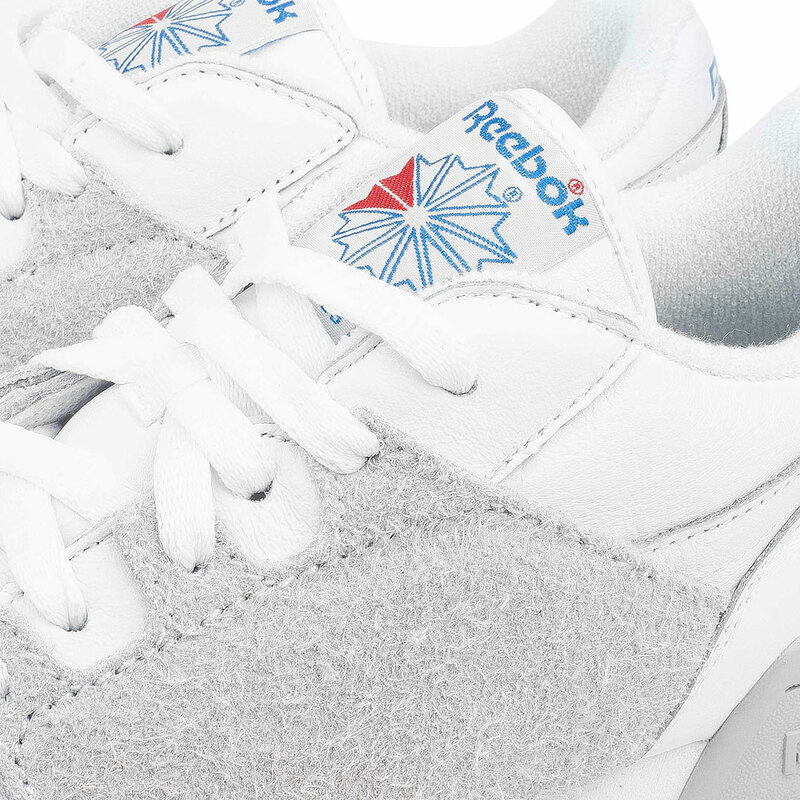 Both the lateral and medial forgo the usual branded paneling for one of a solid nappy suede, loosely resembling a white pair of the Needles Assymmetric Ghillie Sneaker. 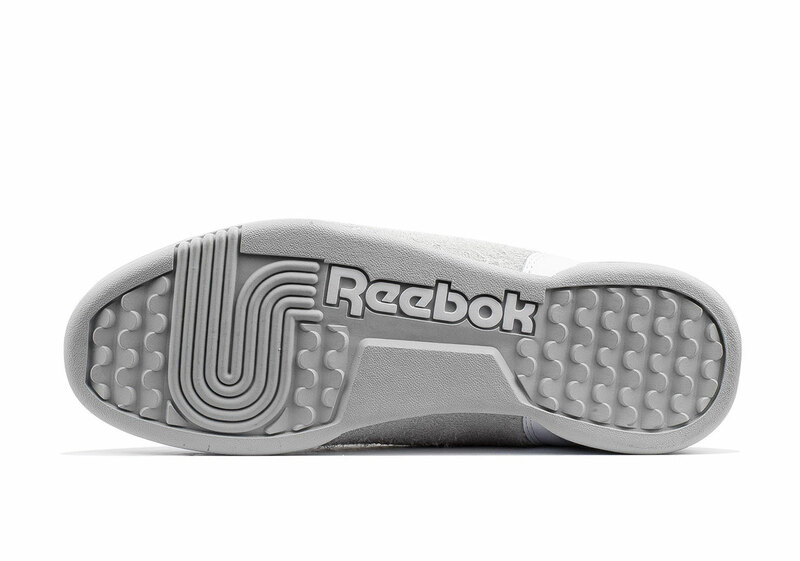 While the rest retains a smooth white leather with heel and tongue branding left true to the original, the collaborative model is truly something Nepenthes in identity. If you’re interested in picking these up, expect to find them for $150 CAD at the flower namesake’s outposts as well as retailers like Capsule. 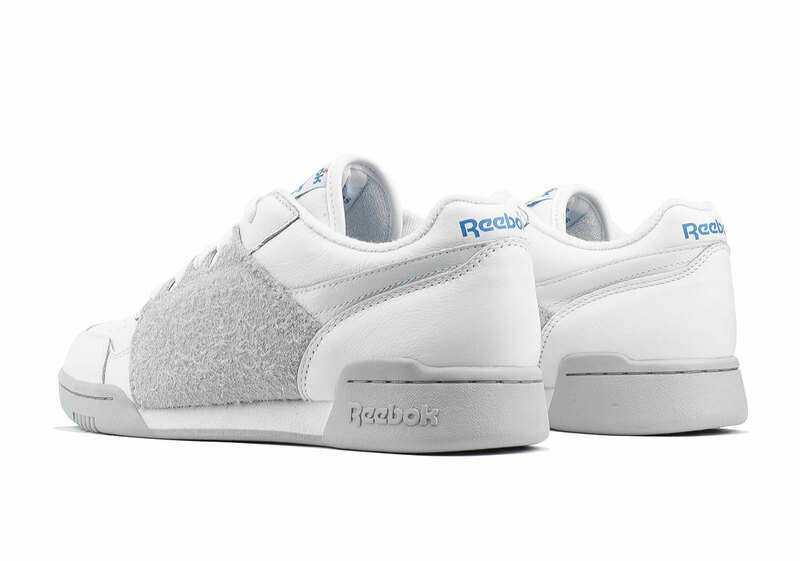 The post Nepenthes NY Adds Hairy Suede Panels To The Reebok Workout appeared first on Sneaker News.